The vast majority of the universe is invisible and, so far, undetectable. Baryonic matter, the ‘ordinary’ matter that we can encounter and see, accounts for just 5% of the total. A curious combination of what scientists call dark matter and dark energy accounts for the remaining 95%. The elusive properties of these constituents mean they are difficult to detect and little understood. In 2020, however, telescopes will attempt to rectify that by creating a dark matter map, surveying three quarters of the accessible sky and looking back in time over three quarters of the age of the Universe. Dr Thomas Kitching discussed how this map will probe the nature of dark matter and dark energy in the hopes of answering the question, what is the Universe made of? What is a Cafe Scientifique? Travel and accessibility information can be found here. 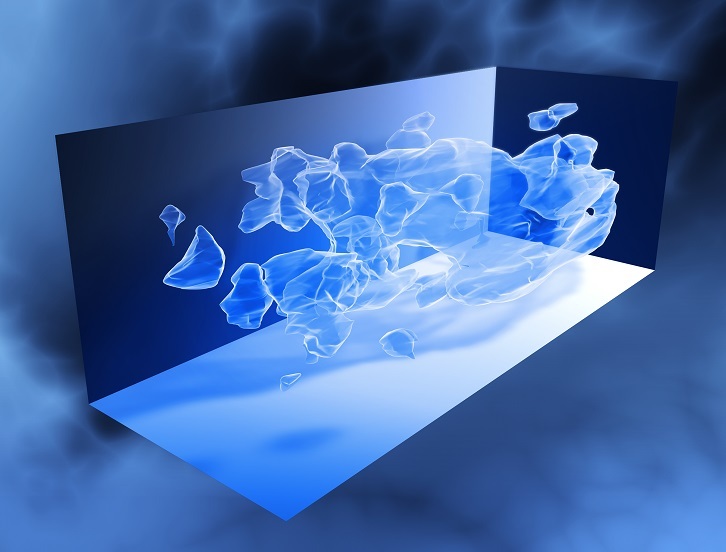 We joined Dr Thomas Kitching for this free Café Scientifique event to explore the science that is set to probe the nature of dark energy and dark matter.